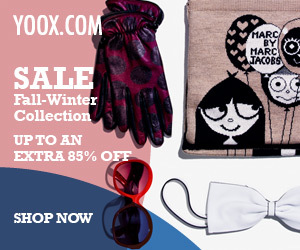 Wanting to add some color to your wardrobe? 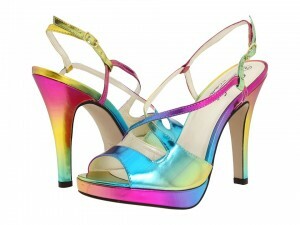 How about doing it by adding a “carnival” of colors to your shoes with the Coloriffics Carnival strappy heel? With a bright neon’ish colors this shoe stands out and will be a bold choice for a party or an after work gathering.